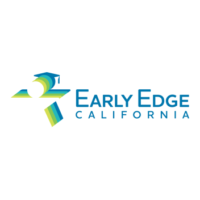 Since 2003, Early Edge California has been a leader in Early Learning advocacy efforts. Today, we are driving an ambitious agenda to improve quality programs in California by promoting investment in professional development and compensation for Early Learning providers and teachers. 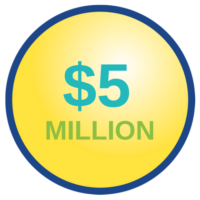 We successfully advocated for $5 million allocation in the 2018-19 State Budget in partnership with other advocates, to provide professional development to Early Learning teachers to support dual language learners. Learn more. 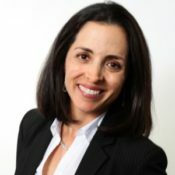 Patricia Lozano becomes Early Edge California’s new executive director. She brings expertise in Early Learning policy, research, and practice. Meet Patricia. 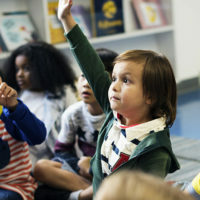 Transitional Kindergarten is shown to give children an academic advantage when they enter kindergarten, according to a five-year study. It also improves language, literacy, and math skills for English learner students. We defended the rights of 80,000 children to Transitional Kindergarten. We continue to support Transitional Kindergarten implementation in partnership with the New Teacher Center through our annual TK Conference. 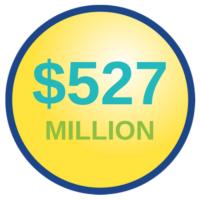 Working in partnership with other advocates, our efforts resulted in a California state budget increase of $527 million for early learning by 2019–2020. We sponsored the Preschool for All Act (Assembly Bill 47), which aimed to set a firm deadline for California to provide quality preschool to all low-income 4-year-olds. Though vetoed by Governor Brown, AB 47 led to an additional $300 million in child care and development funding. We advocated for the largest increase to child development in more than a decade. 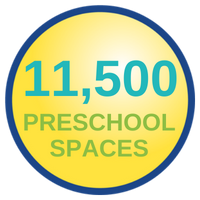 The result: more than $250 million in new, ongoing state investments, including 11,500 additional preschool spaces. 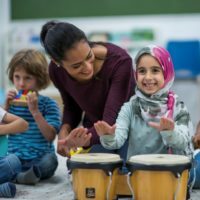 The California budget language stated the intent of the Legislature was for Transitional Kindergarten to be aligned with the California Preschool Learning Foundations. The budget required newly assigned Transitional Kindergarten teachers to have early childhood education coursework, experience, or a Child Development Permit. It also directed the California Commission on Teacher Credentialing to review and update requirements for Child Development Permits. Preschool California becomes Early Edge California to recognize that Early Learning begins at birth and continues into early elementary school. Fought off major cuts to Early Learning proposed by California’s governor. Working with a coalition of advocates, we showed how early childhood education was being disproportionately singled out. Of the $523 million in proposed cuts, only $120 million were made. Supported more than 900 school districts as they implemented Transitional Kindergarten. 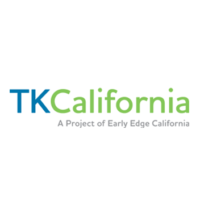 We provided technical information, connected experts to districts, held conferences and webinars, and worked with experts to develop TKCalifornia.org. Transitional Kindergarten was created in California as a result of our advocacy efforts. This new grade level bridges preschool and kindergarten. It was adopted through the Kindergarten Readiness Act (Senate Bill 1381), which we co-sponsored with the State Superintendent of Public Instruction. We helped kick off a statewide systems change effort in California to improve the quality of Early Learning programs. The effort is the result of the Early Learning Quality Improvement Act (Senate Bill 1629), which we co-sponsored. Co-sponsored the bill that created the largest state preschool program in the nation. The California State Preschool Program Act (Assembly Bill 2759) reduced bureaucracy and increased local flexibility, allowing preschool programs to serve an additional 19,000 children each year. Put Proposition 82, the Preschool For All Initiative, on the ballot to give all California 4-year-olds a constitutional right to free preschool. Though the initiative was defeated, we built a network of support that could be aimed at future advocacy efforts. 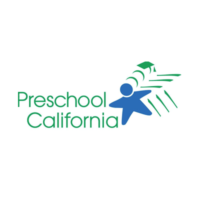 Preschool California founded with the goal of increasing children’s access to high-quality preschool programs.